Does your board occasionally have virtual meetings? If not, it’s likely it will do so at some point in the future; virtual meetings are here to stay. To ensure that your virtual board meetings are productive, the board must pay careful attention to key considerations. How can you help reluctant members learn to use the technology and become comfortable participating in virtual discussions? How can you make sure that your members don’t become distracted? What tips and tools might your board chair use to effectively facilitate a virtual meeting? Do you have a plan in place for handling conflicts of interest? Do your state laws restrict the use of virtual meetings? Virtual Meetings Untangled unpacks many of the thorny issues inherent in hosting and participating in virtual board meetings. 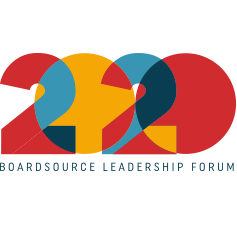 Attentive to both the technological and cultural adjustments required, it helps both board members and nonprofit staff understand how to successfully incorporate virtual meetings into their board service. Virtual Meetings Untangled also provides important advice on the legal aspects nonprofits should consider before deciding to meet virtually, including sample bylaws clauses. 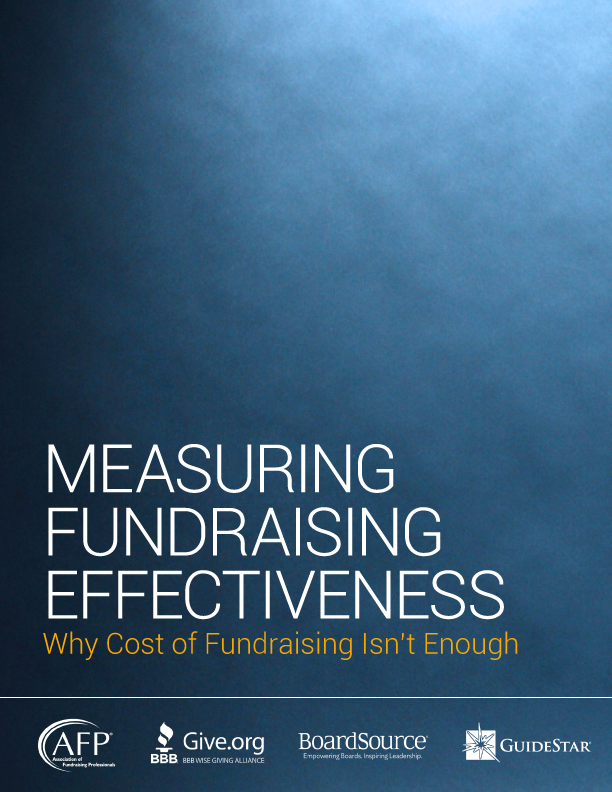 The book concludes by highlighting two organizations’ experiences with virtual meetings, providing a first-hand account of how to overcome meeting challenges as well as tips for getting the most out of your board, no matter how it meets. 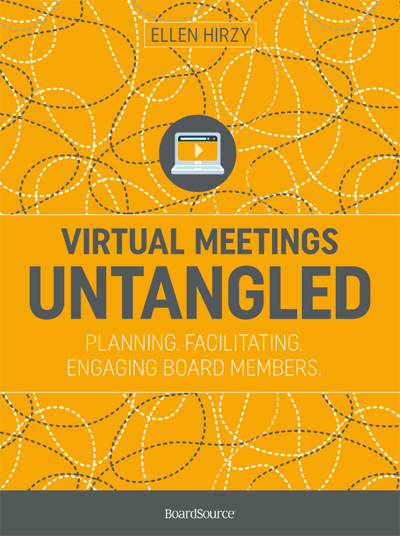 With a focus on the important role that facilitation and pre-planning play in board meetings, Virtual Meetings Untangled is an essential addition both for nonprofit boards considering virtual meetings and for those boards that already meet virtually.